Popeska is a hot DJ right now who is just becoming hotter and hotter. 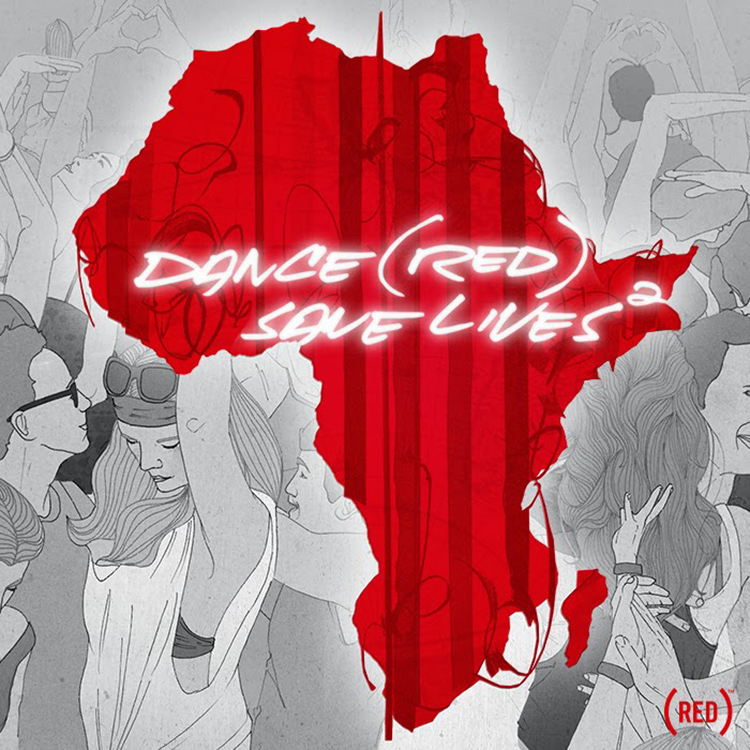 He took his talents to the upcoming DANCE (RED) SAVE LIVES 2 compilation album to promote awareness and raise money to fight AIDS. For the album, Popeska remixed ‘Buzzcut’ by the Dutch Duo Bingo Players. He tore their track apart and turned it into his own dirty anthem. The album comes out in 5 days. PRE-ORDER IT NOW ON ITUNES! Check out the track before it comes out! Pre-Order it right now. I already did. Check out the trailer for it.